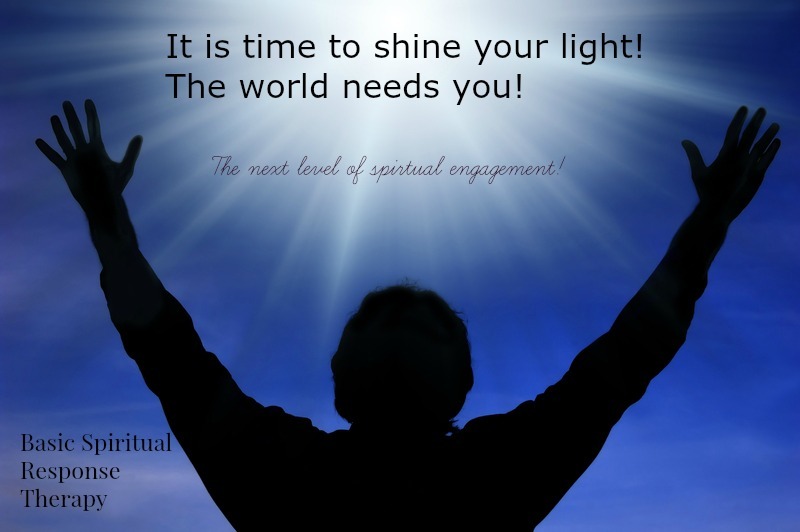 In case you missed the earlier announcement, this weekend I am thrilled to be teaching Basic Level Spiritual Response Therapy class ~ and there are still a few more seats! This is an invitation to explore the energies that may be holding you back from experiencing a complete transformation in your life, and gain the insight and tools on how to break free! If you could dramatically upgrade your quality of life, be more authentic and self-confident with your spiritual gifts, freely flow Divine love to those around you without taking on other peoples energy, would you want to discover how to shift your energy and heal those internal barriers you carry around? If your answer is “yes”, then you have found the solution you have been looking for in this three day intensive class. If you want to learn more click here and register today to secure your seat. If it doesn’t speak to you, it’s okay . . .I know this is not for everyone. Remember, registration ends on Wednesday and we get started this Friday in my Loveland, CO office. If you feel drawn to be with us for this Basic LevelSpiritual Response Therapy Class, click here to register. p.s. Make no mistake, this 3 day class is a spiritual event. It is a sacred transformation that changes lives for the better, not just yours, but those around you who also connect with your energy and your ability to serve. It only ripples out from there. ← These 3 Keys To Embracing Your Intuitive Abilities! Hello Veronika! Thank you so much for writing to me. The wonderful news is that I will be teaching this online on July 17th online! Whoo-hoo! I can hardly wait to be able to offer this more internationally! If you would like to receive a private invitation to this class please click here. Thank you again for taking the time to write. I will be posting the class here as well on the “products and class” tab.